As we all know how many vehicles have become important in an individuals life and we should be all the Billing staff so that we should follow all rules and regulations. So today we are here with the Sample of Car Bill of Sale and Car Bill of Sale Example. 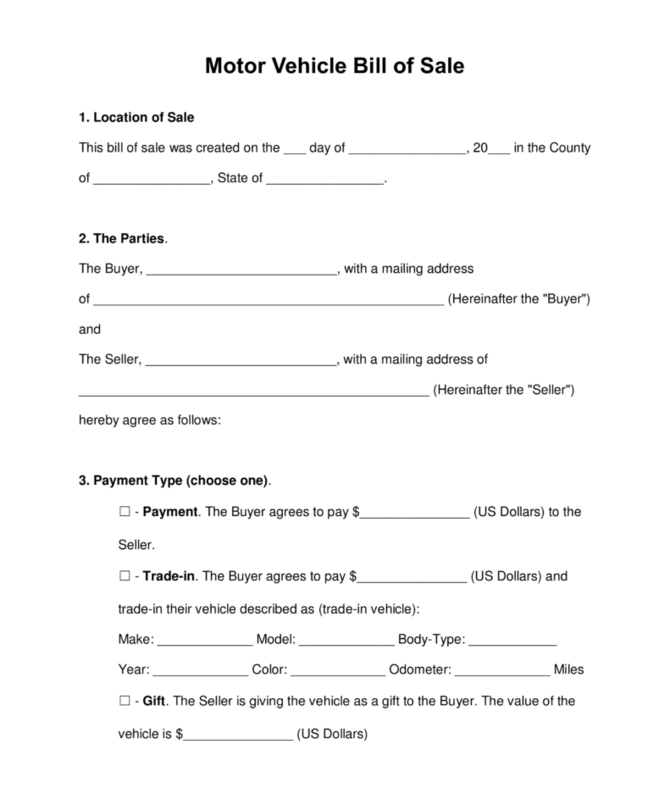 A bill of sale can is a document the sale personal property Car bill of sale is one of them this kind of sale receipt where the letter is often used for when an individual person selling the car, most of the people not used documents for selling on low-cost items. So in this article, you will get to know more information regarding Car Bill of Sale and legal consideration, here you can find the car bill of sale templates where you can download and print the customized Templates for PDF, Excel, and Word formats. 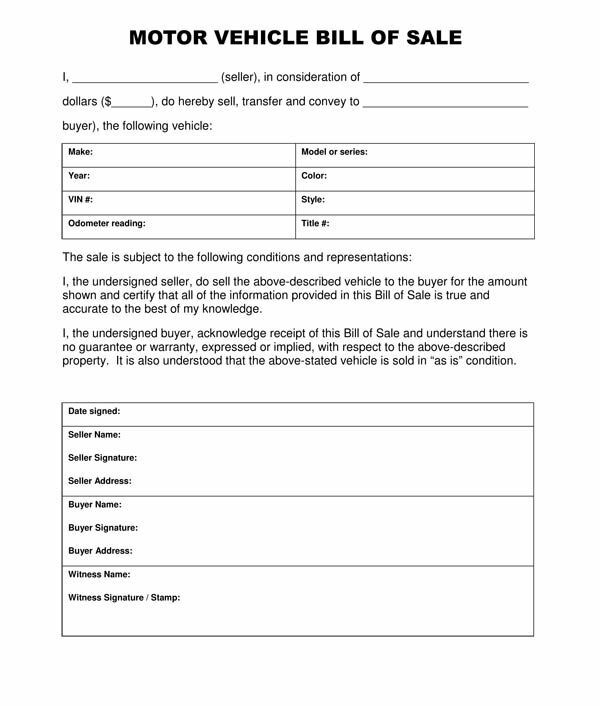 What should be mention in Car Bill of sale so you should include the Amount of car sale price, buyer and seller name, contact number, address, year, car model, color, type and also the signature of the buyer and seller and a document with that slip where all the information is acceptable that is a slip and proof of purchase with warranty card or paper, and the location of the property so you can use these documents which is mention in bill of sale. So if you are going to sell your car then you will have to mention all the information of car bills such as the VIN (identification number) and meter reading, and also depend on the state. So here you can download and print this car bill of sale which is very helpful you. 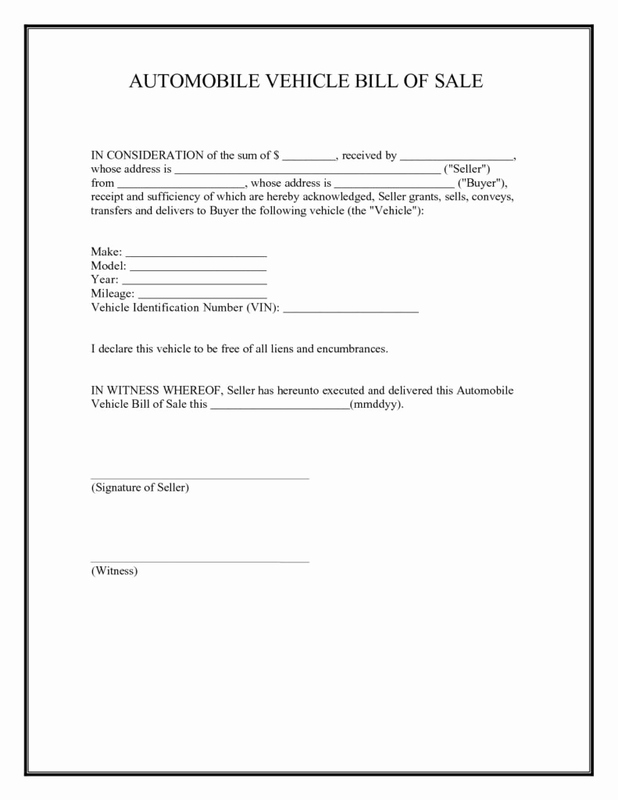 Some states required a notarized bill of sale when a person selling a car. You have to check and read carefully that all the documents are safe, it is to read closely and make sure that all the terms and condition and responsibilities are understood or accurate especially for the high price items like car and any vehicle. 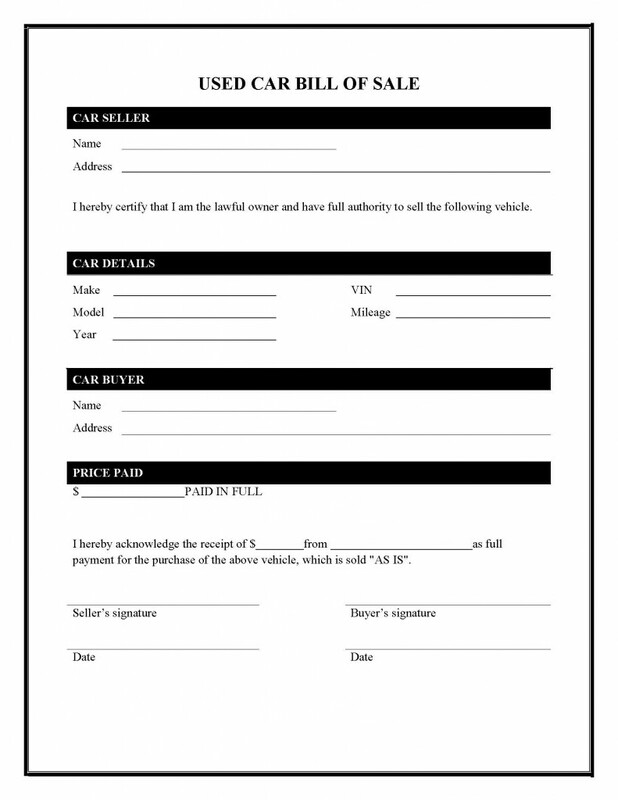 So if you want to write a car bill of sale letter so you have to mention all the information related to your cars such as all the contact information of buyer and seller along with driving license number and your ID proof, You have to mention the description of the car and date and also as-in and warranty card or paper.